Free download BMW M3 Challenge game. It is a high performance vehicle of BMW 3 series. This game BMW M3 Challenge is focus on this great car. Installation of the game is very simple and easy. After installation the game, you can select graphic property such as your VGA card (if more than one you have), screen resolution and mode e.g. windowed or full screen. When you start this game you have to enter the name of driver. You can enter you own name. After that, you can set game controller for your keyboard or mouse. 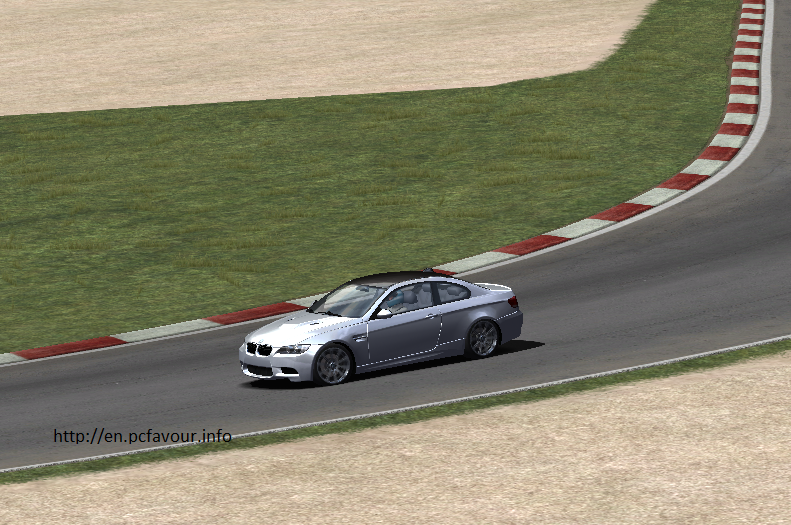 BMW M3 Challenge has many modes such as Single Player, Practice and Multiplayer. You can use your internet or network e.g. Local Area Network to play multiplayer. The game graphics are very nice and have high resolution. The game controller is quite difficult and you have to care for staring the car left or right.